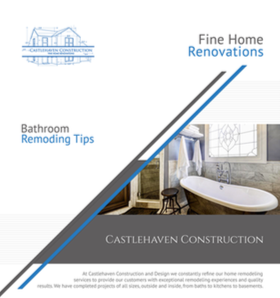 Castlehaven Construction provides timely service, quality workmanship, courtesy. 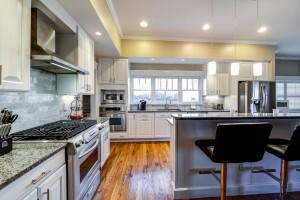 and cleanliness with small maintenance jobs,home repairs, and upgrades. 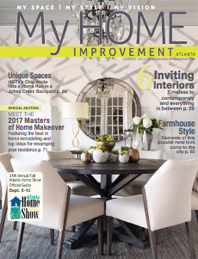 We serve the greater Atlanta area as well as Buckhead, Alpharetta, Dunwoody. Johns Creek. East Cobb and Sandy Springs.